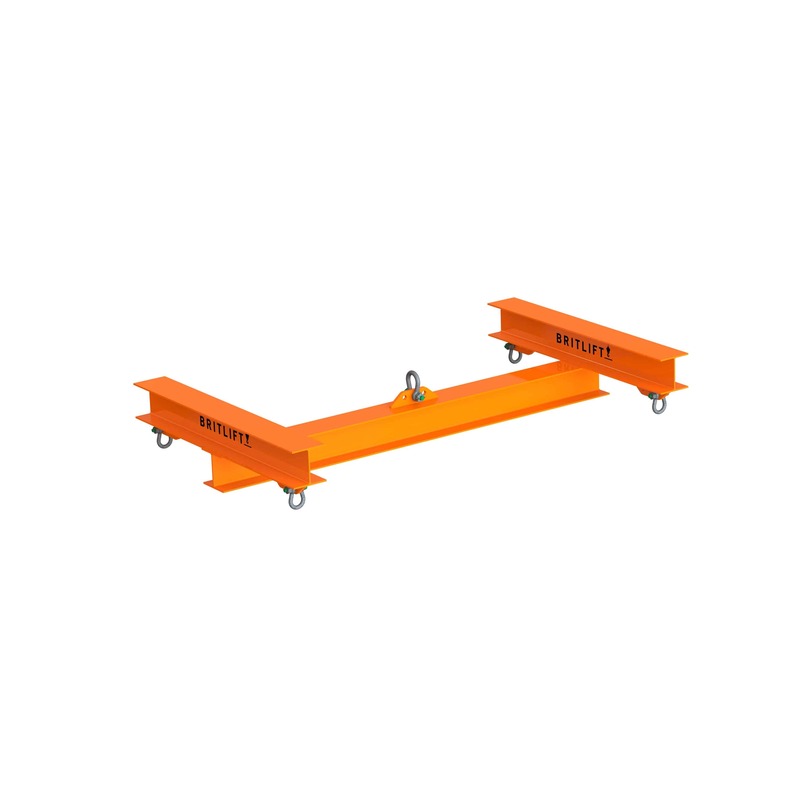 Lifting Frames or Spreader Frames are ideal for 4 point lifts where there is a low headroom requirement, or where a cascading arrangement of spreader beams cannot be used. Britlift's engineers have years of experience designing and manufacturing these frames, and can work with you the help ensure that you get the right frame for your specific lift. Ideal for 4 (or more) point lifts. Suited to low headroom applications. Designed and manufactured to order. The most common capacity range for these types of frame is 1 – 200 tonnes.